Some industries have greater printing demands than others do. For clients who need to print more than our standard printers and multifunction devices can handle, Integrated Business Solutions of Hawaii offers a selection of outstanding production printers. 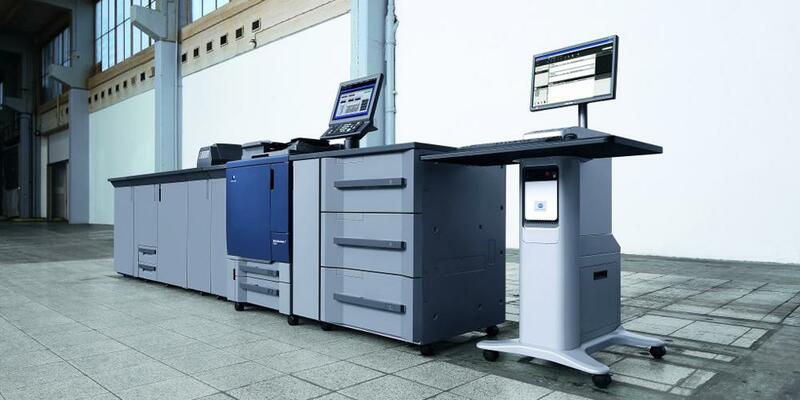 These machines will deliver professional-quality documents quickly and reliably. Our devices will produce the highly detailed images you need for newsletters, corporate reports and more. Available models use toner made from plant-based biomass. You’ll be able to lower your carbon footprint while getting better-looking text and pictures than ever before. Our production printers can produce hundreds of pages within minutes and millions of pages each month. Available accessories enable you to make catalogs, books and more. Some devices can scan documents to email, FTP and other formats, allowing you to further increase your efficiency. For more information on our production prints, check out our Complete Catalog or contact us.